Last season Liverpool FC created memories on the pitch and made a big difference off it too, through a series of community initiatives. 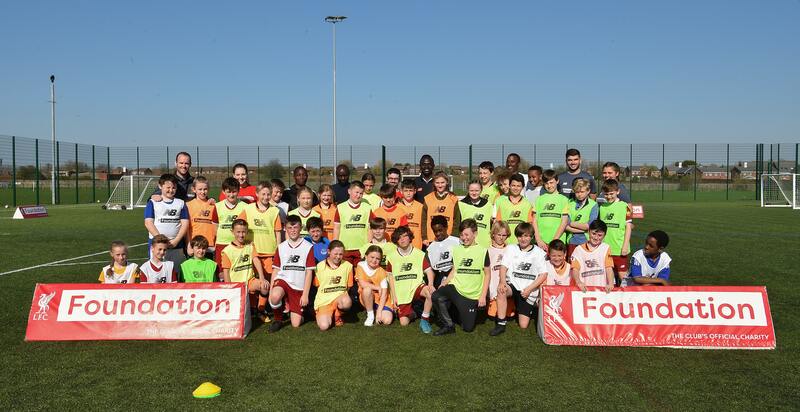 Implemented through the club's official charity, the LFC Foundation and the LFC Red Neighbours programme, thousands of people in the local area and beyond benefited from the projects. And figures released on Thursday help highlight the great work that has taken place in the community over the course of the 2017-18 campaign. The LFC Foundation aims to create lifechanging opportunities for children and young people. It does this through the delivery of its own programmes and Premier League programmes, and by working in partnership with three local charities and non-profit organisations. The Red Neighbours programme was launched last year and specifically focuses on improving the lives of all those living in and around the Anfield area (in the L4, L5 and L6 postcodes) through four main areas of need: food poverty and education, creating memorable experiences for young people, physical activity and the elderly community. CEO of Liverpool FC, Peter Moore, said: “Fundamentally we’re a football club, we strive for success on the pitch but we certainly take our responsibilities off the pitch very seriously too. These numbers are a great reflection of the incredible work that is going on in our local communities thanks to the dedication of our LFC Foundation and Red Neighbours teams. "Numbers are one way to sum up how these initiatives are growing season on season, but they don’t reflect the positive impact and the smiles they create every day. Long may it continue!" 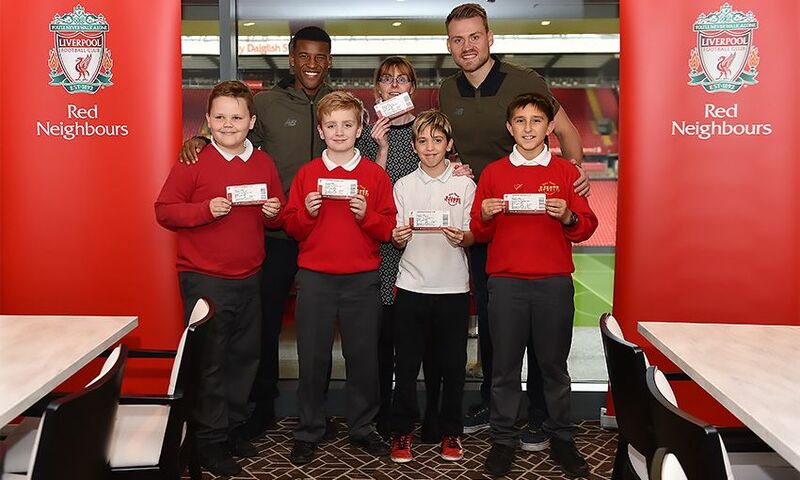 Through the LFC Foundation and the Red Neighbours programme, the club has continued to build close relationships with Merseyside schools, in particular the 25 schools that neighbour Anfield. The club's community initiatives provided educational programmes, sports sessions and half-term sports camps, and memorable experiences through the donation of match tickets, and through meet and greets with the first team. The LFC Foundation's partnerships with other organizations, including Alder Hey Children's Hospital, Liverpool School of Tropical Medicine and Intu University, have funded innovative projects that will have a lasting legacy by improving the lives of young people in Merseyside and beyond.